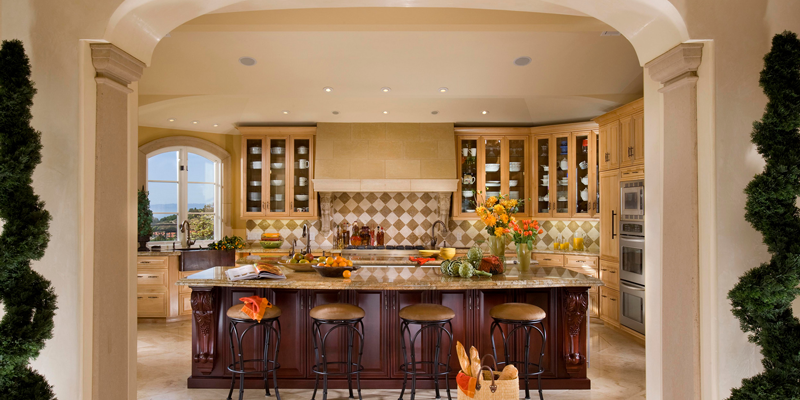 Nelson’s Cabinets, Inc. makes it a priority to keep with current styles and trends using the latest in computer design software, machinery and quality materials. 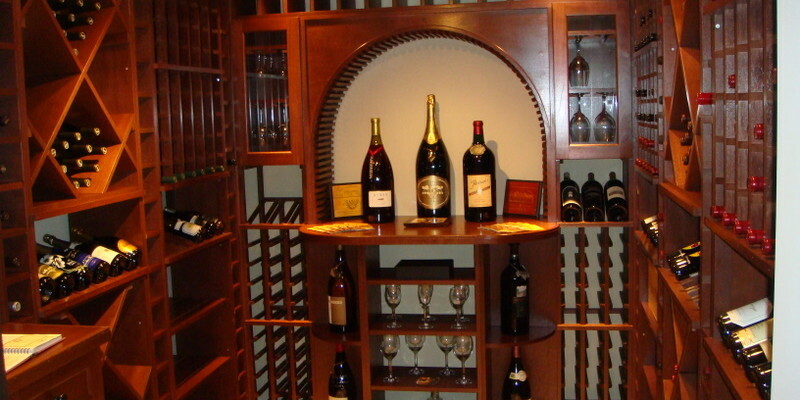 Whether it’s a housefull of cabinets or just a few, our attention to detail sets us apart. 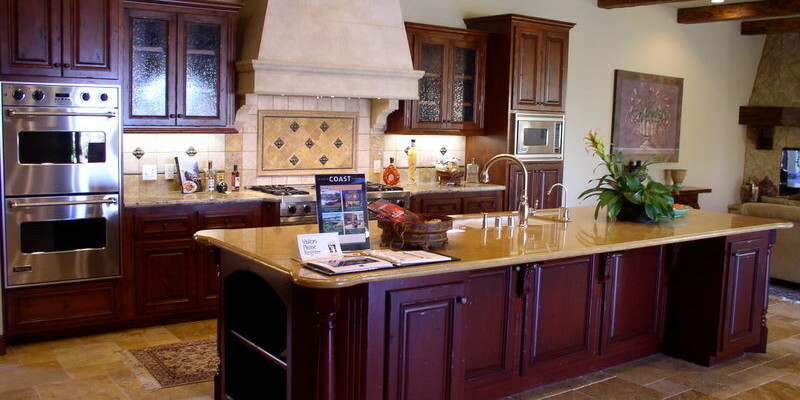 Nelson’s Cabinets, Inc. is a custom shop. We build exactly what you want. We can help you choose from over 200 different door styles, Face-frame or Frameless construction, wood types, moldings, and even drawer box construction. Together we will develop a plan that’s right for your needs. Customize your job with choices in type of style, drawer construction and functionality, without the high-price markup. Our precision machinery, including an in-house CNC Router, allows us to make even the most intricate cuts to exact specifications. Computer-generated sketches and photo-realistic drawings. Customized shop reports allow you to see and approve your project in 3-D and full color. We will keep your project on-track and on-time. Using our experienced installers gives you one point of access and the assurance your job will be done right the first time. We have the expertise you need to get your job done.